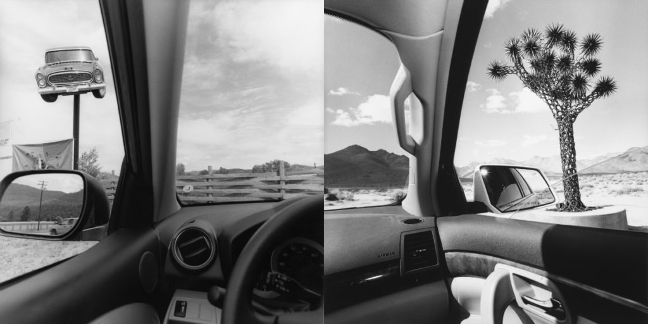 Thirty years after the exhibition Hommage à Ferrari, the Fondation Cartier will once again focus its attention on the world of cars with the exhibition Autophoto dedicated to photography’s relationship to the automobile. 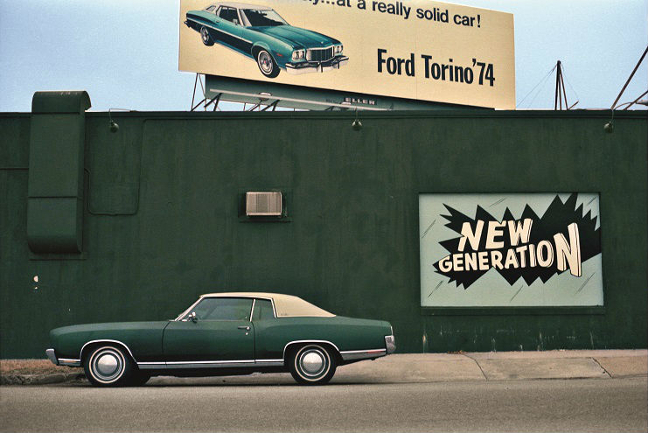 Since its invention, the automobile has reshaped our landscape, extended our geographic horizons and radically altered our conception of space and time, consequently influencing the approach and practice of photographers. The exhibition Autophoto will show how the car provided photographers with a new subject, new point of view and new way of exploring the world. Organized in series, it will bring together 500 works made by 100 historic and contemporary artists from around the world including Jacques-Henri Lartigue, Lee Friedlander, Rosângela Renno and Yasuhiro Ishimoto. 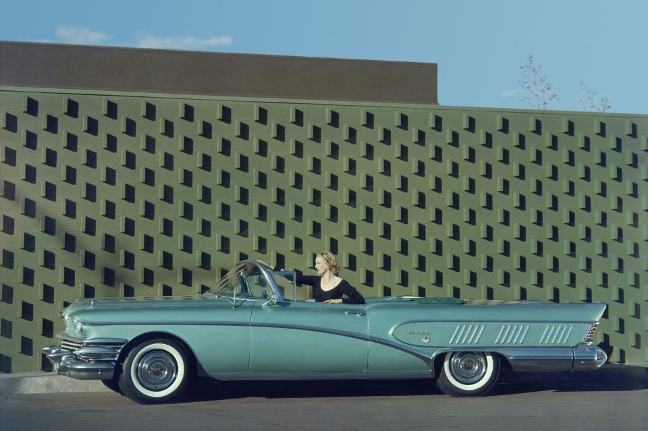 Capturing the geometric design of roadways, the reflections in a rear-view mirror or our special relationship with this object of desire, these photographers invite us to look at the world of the automobile in a new way. The exhibition will also include other projects such as a series of car models that cast a fresh eye on the history of automobile design, created specifically for the show by French artist Alain Bublex. It is accompanied by a catalogue including over 700 reproductions, an alternative history of automobile design, essays by scholars working different disciplines and quotes by participating artists.